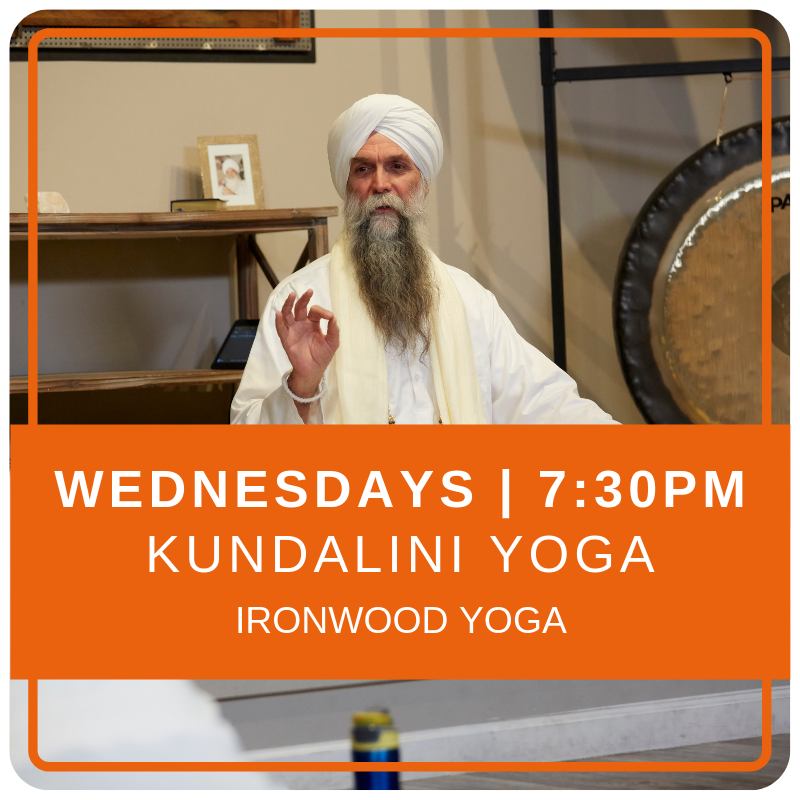 Develop yourself as a Master with this advanced course built on Kundalini Yoga and Meditation inspired by the teachings of Yogi Bhajan. Work personally with Master Teachers Sevak Singh and Guru Singh. For 4 full days, Guru Singh shares technologies to experience the phenomenon of Spirit pulsating into the present moment, the unknown becoming known. Situated on 2 acres of beautiful land with indoor sleeping accommodations for 24, onsite camping and a large yoga, dance and celebration space, Heart + Soul Oasis is less than 90 minutes from Phoenix.